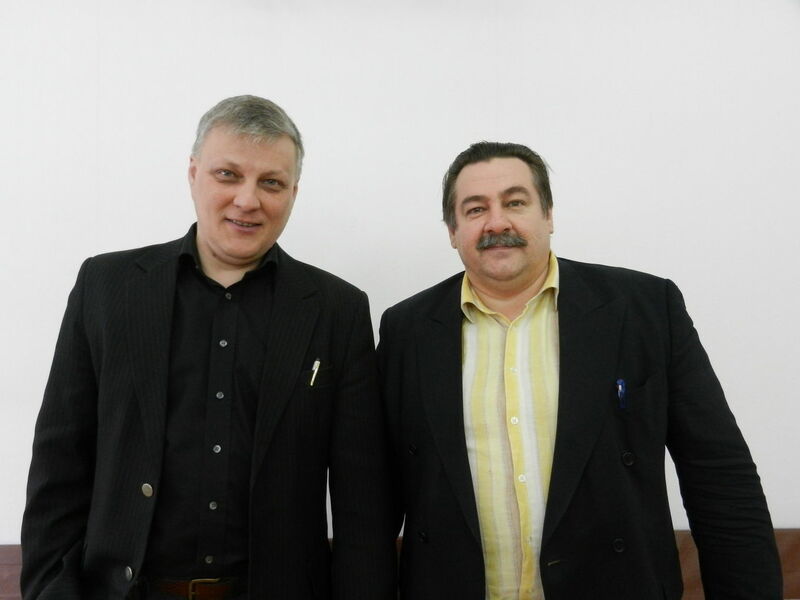 Please pray for Gennady Mikhailov and Sergey Mochalov as they are currently traveling in Northeast Siberia. Both of these men are pastors in the city of Irkutsk, and are being used by God to plant and strengthen churches all throughout the Irkutsk region. Now their burden and influence are spreading even farther into an area known as the Far Eastern region of Siberia. HeartCry has sent Gennady (pictured on left) and Sergey on a three-week trip to visit churches in the city of Yakutsk and the village of Srednekolymsk. First, to help, strengthen and encourage the various needy churches that we have recently been in contact with there. Gennady and Sergey will spend the majority of their time in these churches teaching, preaching, and counseling. Second, to discern if and how we can begin to support churches and to train and help pastors in Yakutsk and Srednekolymsk. So, we ask you to pray specifically that the Lord would give much clarity and power in the teaching and preaching. Pray for wisdom and discernment for Gennady and Sergey as they provide counsel for different churches in different situations. Also pray that the Lord would give them a clear understanding of any potential partnership in the future. Lastly, pray for saftey as they will be traveling a great distance in a place where travel, of anykind, is most difficult.